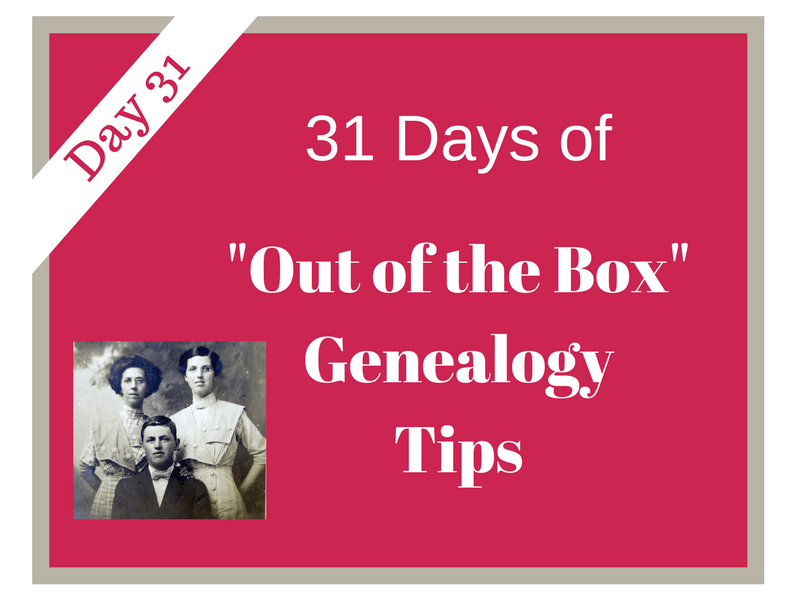 Welcome to DAY 31 of the 31 Days of “Out of the Box” Genealogy Tips series! Need to start at the beginning of the series or catch up? Start here. 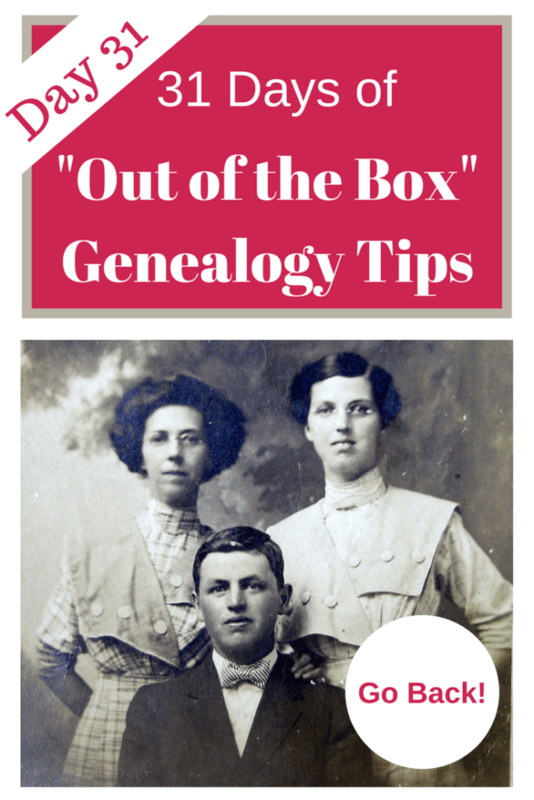 Today’s the last day in our 31 Days of “Out of the Box” Genealogy Tips. We did it! 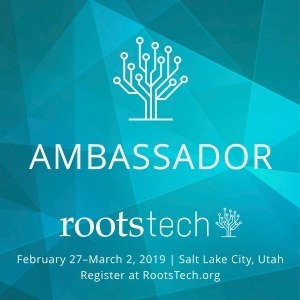 You now have 31 new tips and strategies in your genealogy toolbox. Our last tip? Go back to the beginning. 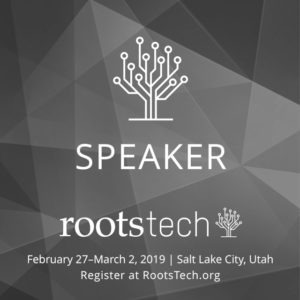 As genealogy researchers, we pour ourselves into the research of our ancestors. Research projects can take months and years to complete. We collect multiple records over time – some related to our research and well, some we hope will be needed at a later date. That’s when the time has come to go back to the beginning of your research. 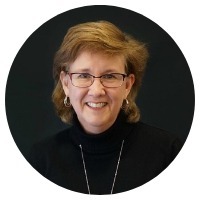 Put away what you know about your research. Put aside what you think you know. 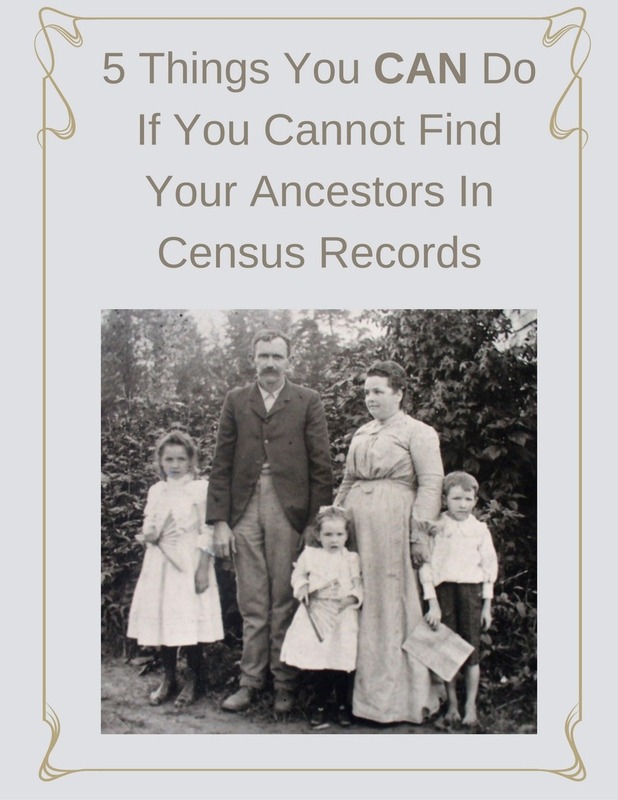 Put away any pre-conceived notions about your ancestors. Just start back at the beginning. Pull out the records you have collected over the months or years, and just start reading. You will start to notice things you missed early in your research. You’ll find some things now make sense, because of subsequent research. You will start to recognize your ancestor among other men of the same or similar name. 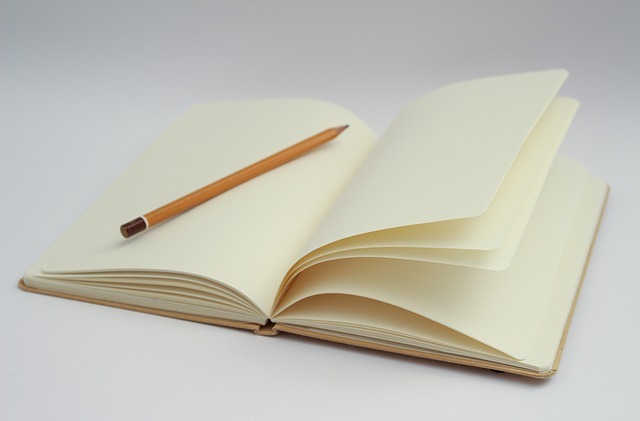 You will have new ideas for future research into your ancestor. One of my long standing brick walls is William Harward (sometimes Howard) of Wake and Orange Counties, North Carolina. He has a common name for the area and in multiple generations of the his family. This summer I went back to the beginning on William. I pulled out all of the records (hard copy and digital), notes, and previously made timelines. I just read and discovered…. I had the answer to one of the biggest questions about William right in front of me. 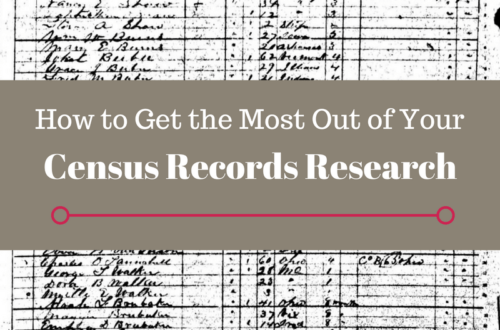 I did not need more records – I just needed to interpret those early records in light of subsequent research. 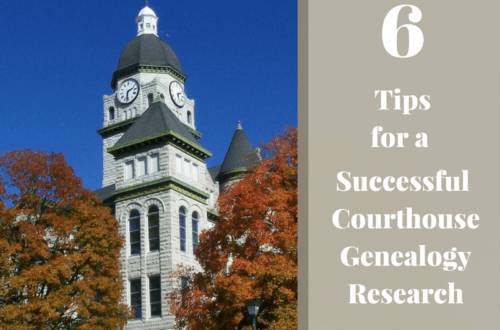 Are you working on a research project that has taken months and years? Go back to the beginning! 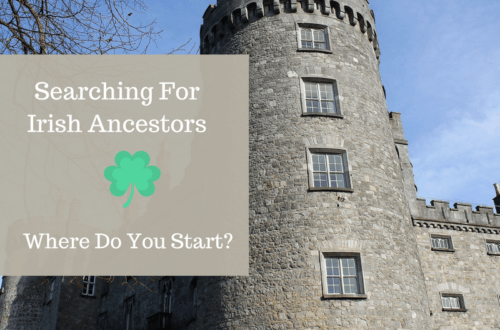 Go back to the beginning of a long standing or stalled genealogy research project and start over. Great article! I can’t tell you the number of times I’ve went back and discovered I already had the information I was looking for and didn’t know it. Still, when I’m stumped, I just don’t think about going over what I have. Just this week I remembered I had pictures and notes from the family cemetery and when I checked, half the people hadn’t been entered last time because I was only interested in the direct line. I’ve had the same experience! Glad you found the article and reminder helpful.